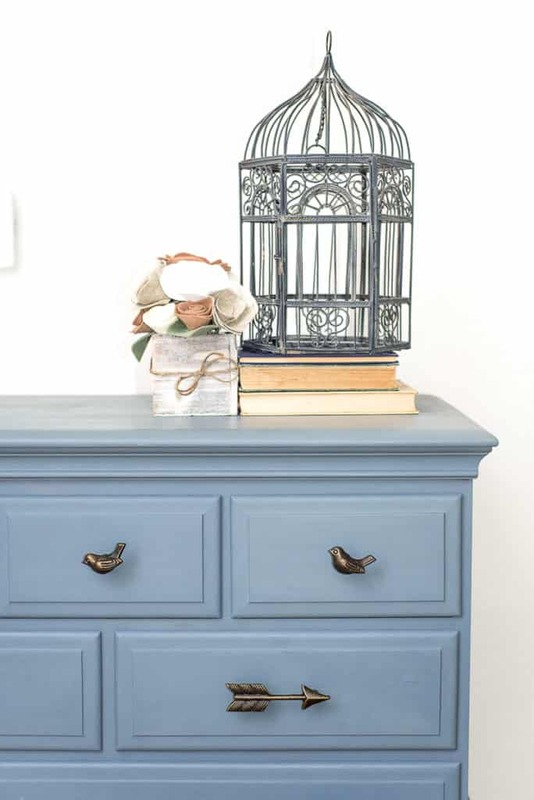 Introducing Aviary, the latest colour to arrive in the Miss Mustard Seed’s Milk Paint range, a beautiful smokey blue-gray. 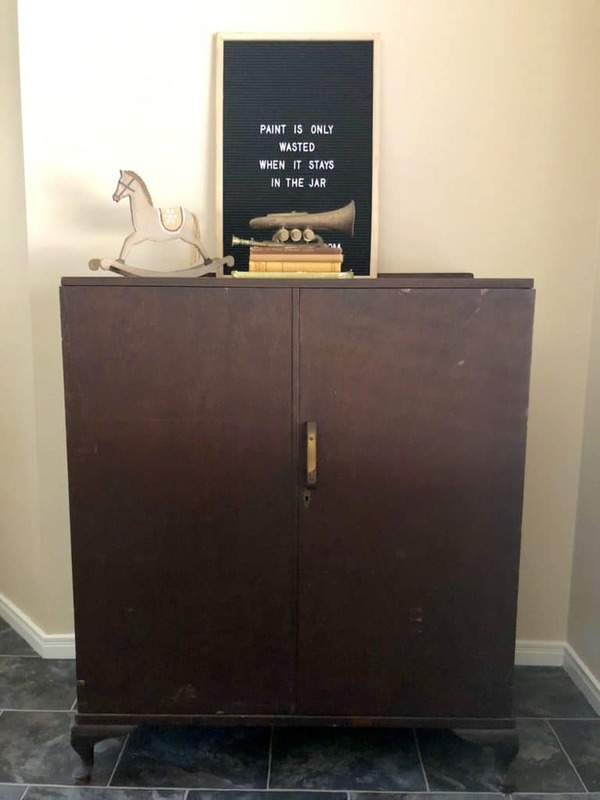 In this post, I’m sharing a few Aviary pieces from various fellow Miss Mustard Seed’s Milk Painters, so I hope you’ll hop over to their links also, and take a look at the before and after makeovers of the various furniture flips. 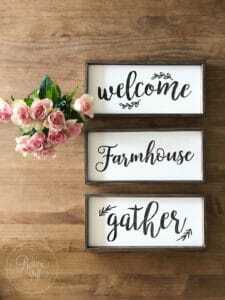 I’d love you to pin this image to your Pinterest Board! 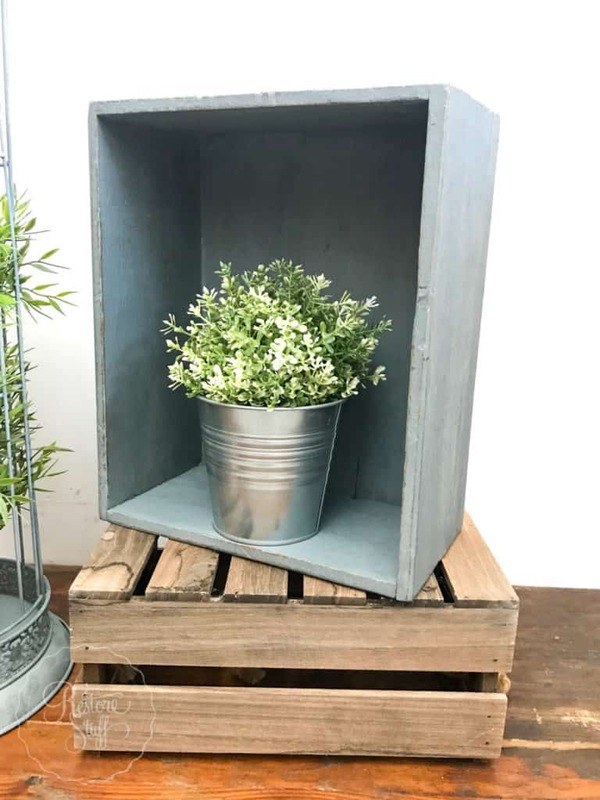 And the little antique box was looking worse for wear in its natural timber state, so a quick paint with Aviary, a little distressing with my sanding glove around the edges and a top coat of Miss Mustard Seed’s Furniture Wax, and it was looking adorable and will make a great display piece for my shop at Camp Hill Antique Centre to showcase this new colour! If you’re in Australia, you can order Aviary right here on my website. 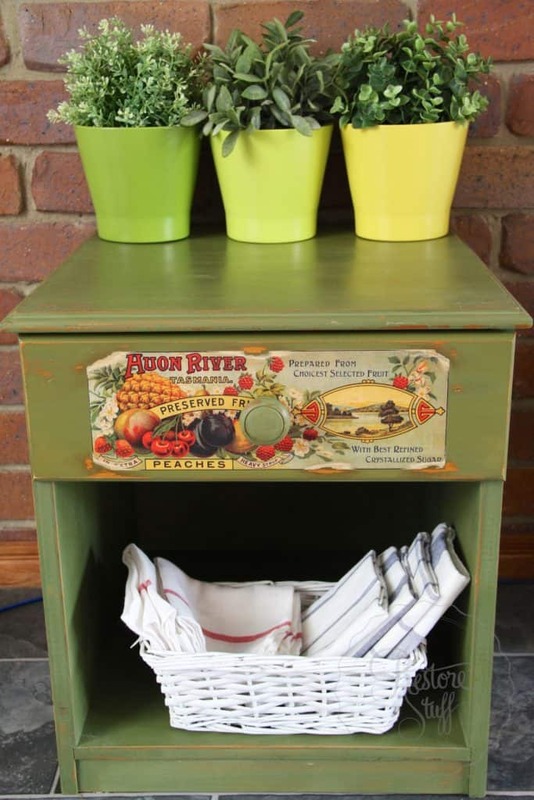 We ship Australia wide (flat rate). 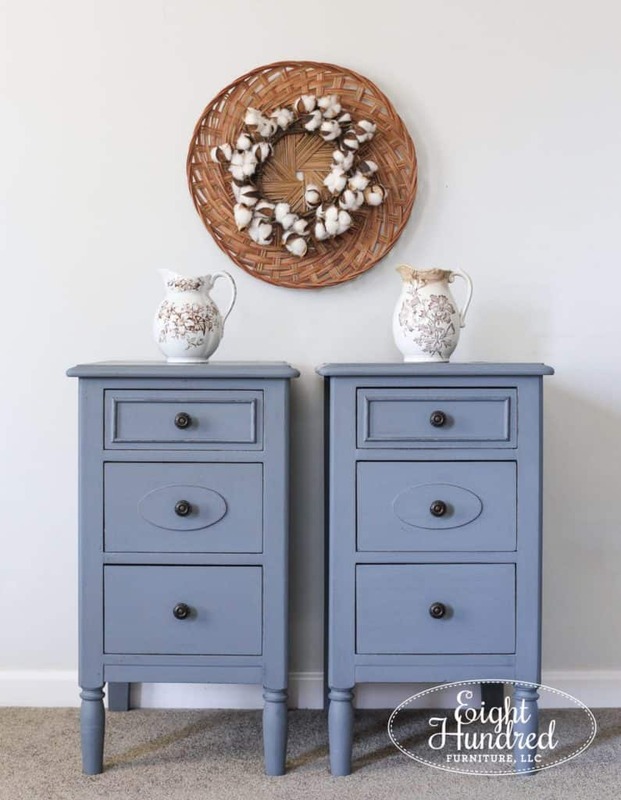 Another Miss Mustard Seed’s Milk Paint blogger I love to follow is Jenn Baker from Eight Hundred Furniture. 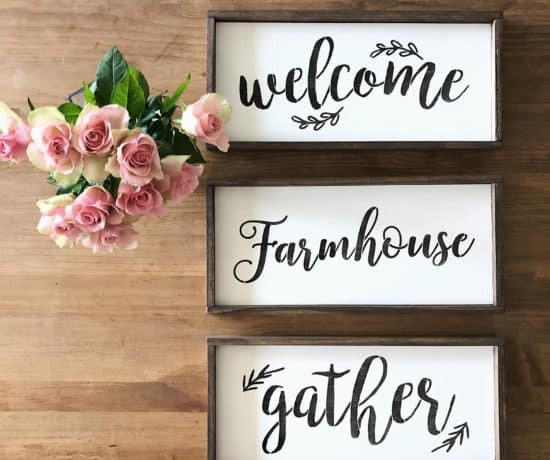 Check out the full details of these pretty pieces where Jenn is introducing Aviary, over on her blog. 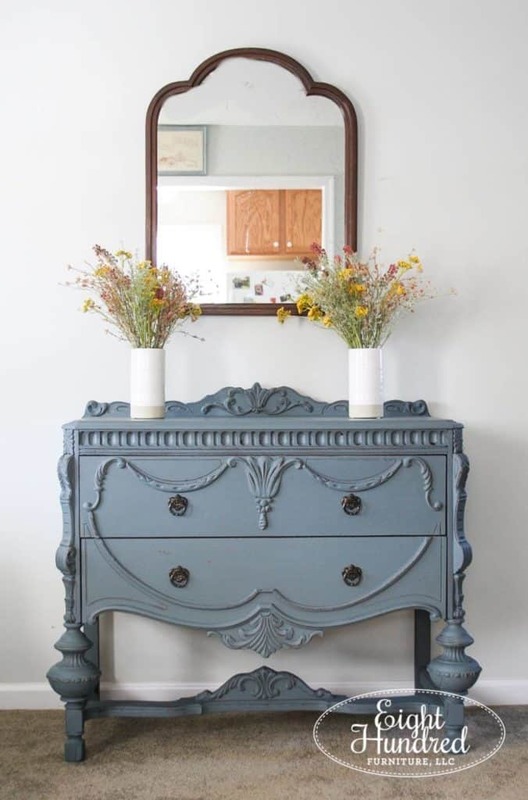 See the full before and after of this baby Jacobean buffet on Jenn’s blog here. 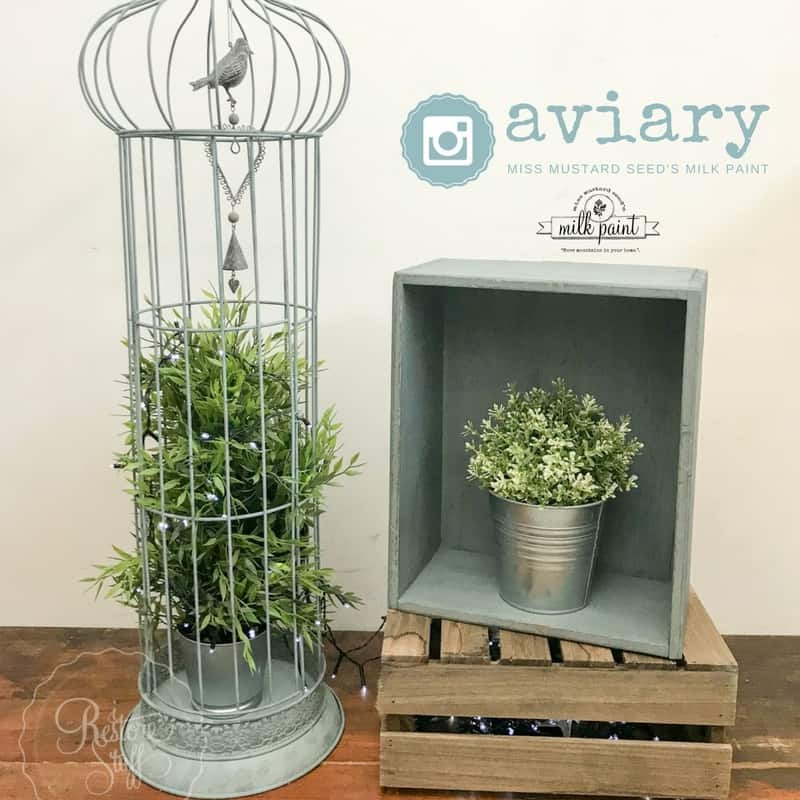 Jackie wowed her Facebook fans with these beautiful images of Miss Mustard Seed’s Aviary on these furniture makeovers, which I’ll embed here so you can like her page from right here in this blog post! Now you might be seeing some colour variations in the images I’ve shared in this post, but this is due to the fact that blue shades can be tricky to photograph to get accurate colour showing on your screen, but I hope you get a great feel for the depth of blue/grey you can see in these pieces. 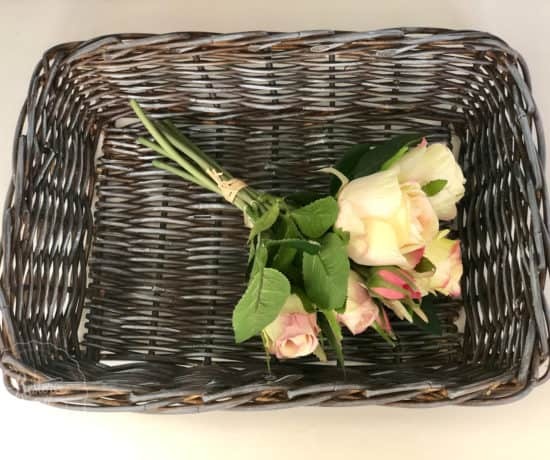 You’ll just have to try it for yourself to see how beautiful it really is! 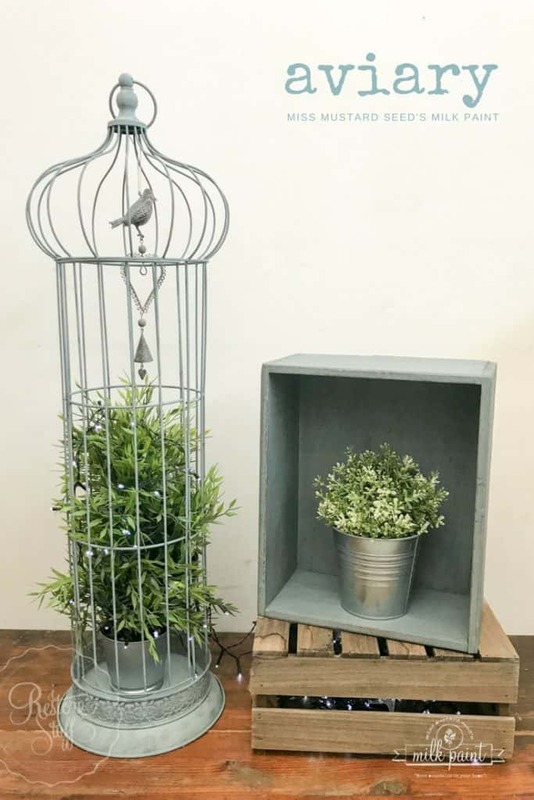 We do have sample sachets available in 30g packets which do cover at least a few frames, or a small side table – enough to give you a really good idea of the true colour for your future projects. 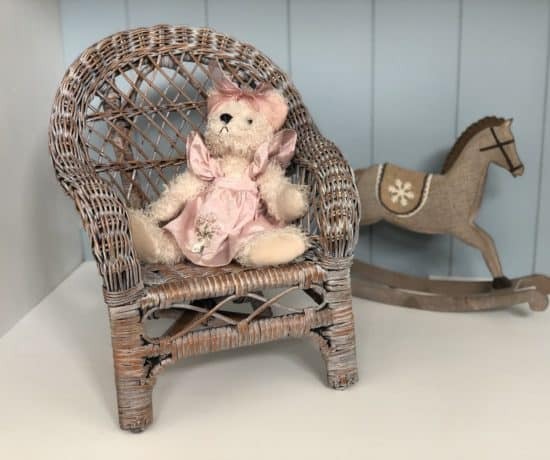 Thanks to the ladies who allowed me to share their work with you here! 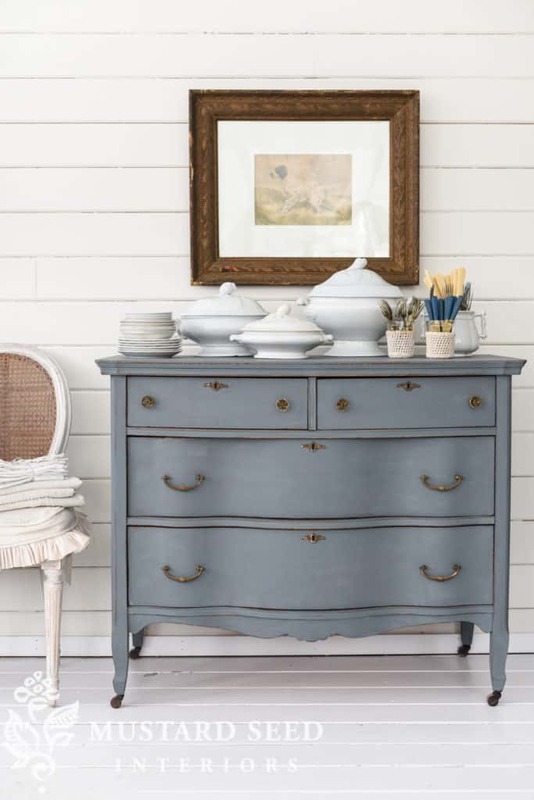 Milk Paint 101 – Where do I Start? If you’re keen to try Miss Mustard Seed’s Milk Paint for the first time – you may know that it comes in a powdered form. Don’t let that intimidate you or put you off – it is SUPER easy to mix! Just equal parts water to powder – that’s it. 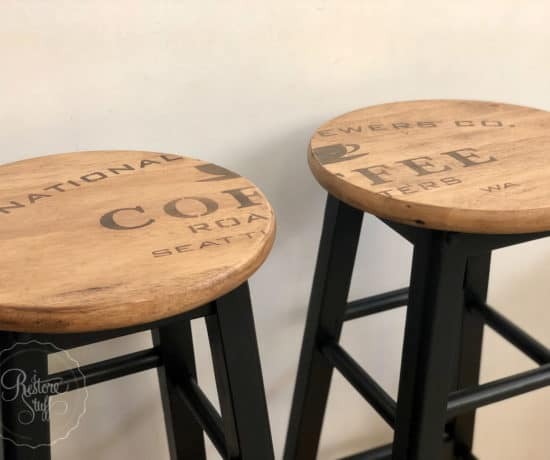 You’ll find plenty of Milk Paint tutorials on my youtube channel, but here’s one I uploaded from a Facebook Live Milk Paint demo, showing you how to mix milk paint as both as a stain, and as a paint – so many great possibilities with this eco-friendly, natural paint. 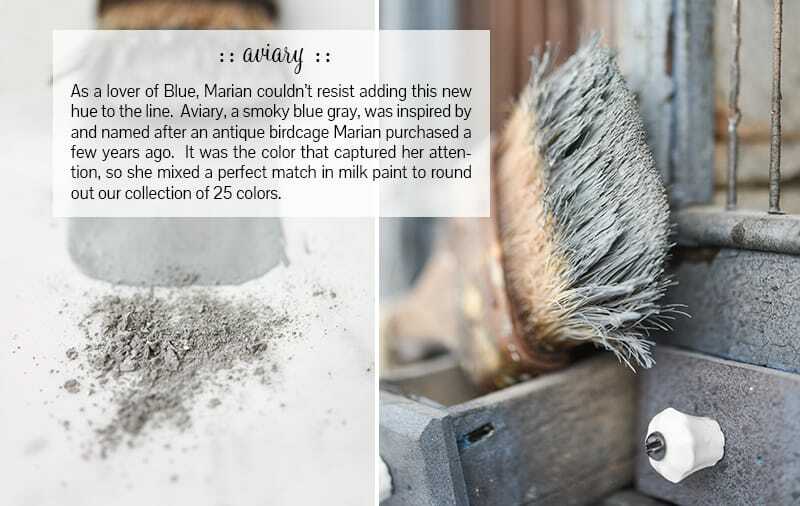 Enjoy – and be inspired to paint something this week! 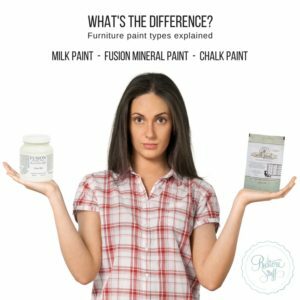 For those local to Brisbane, Queensland, here in Australia, I’d love you to come to one of our hands-on workshops where we take you through basics to advanced in everything to do with painting furniture to faux finishing techniques! 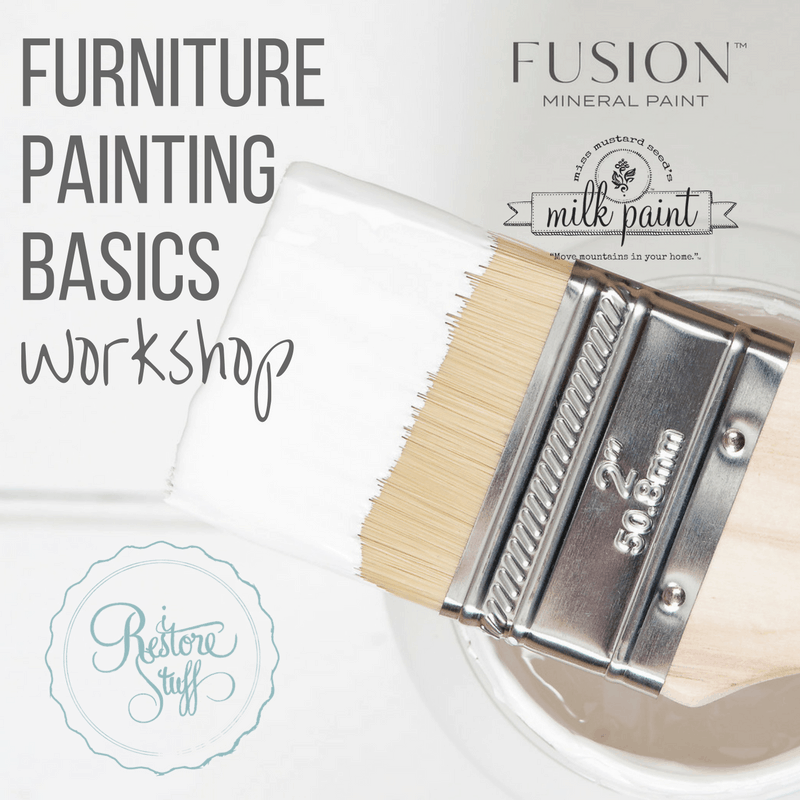 Our next workshop is May 26th – Furniture Painting Basics and you can click HERE (or the image below) for all the details. Not Local but would still love to learn more? 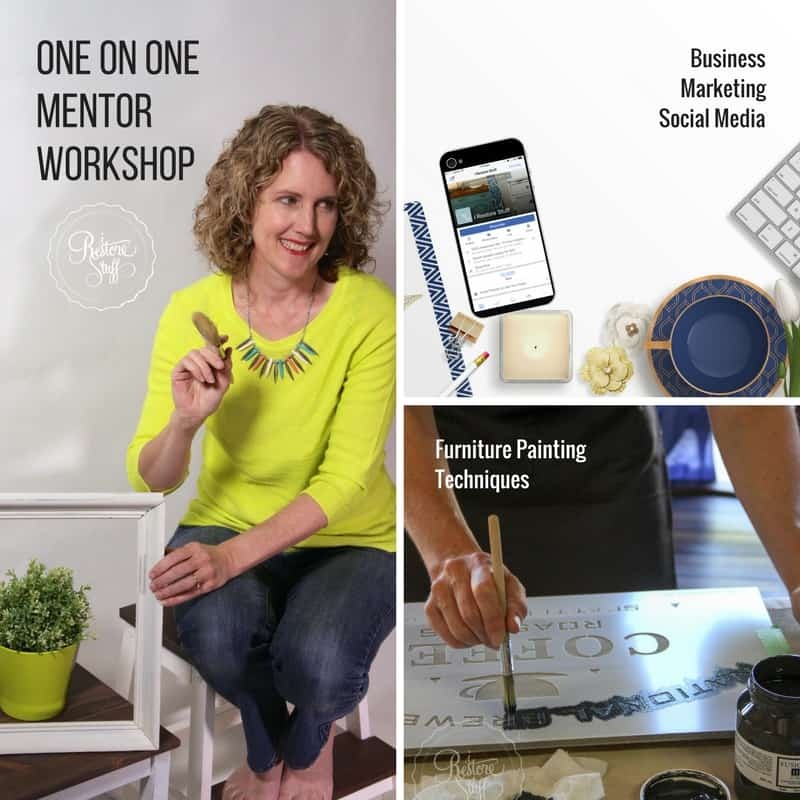 Book a one-on-one mentoring workshop with me. 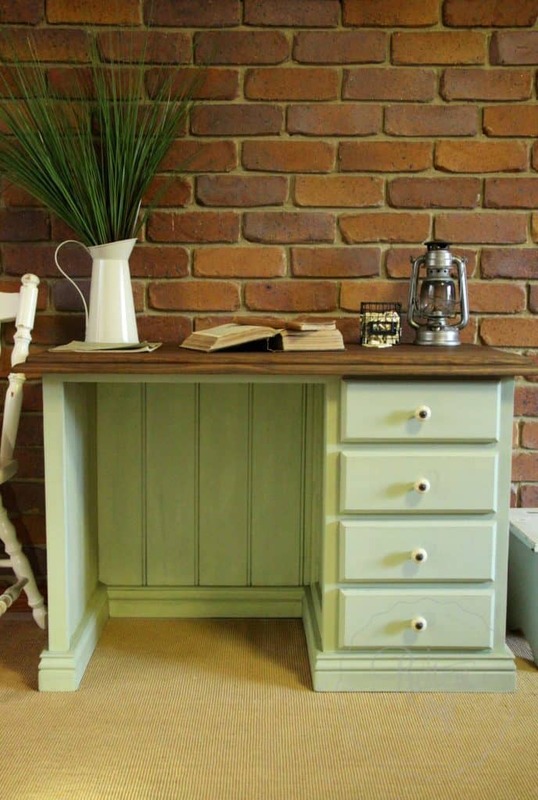 Together we’ll find out what you’re keen to learn most and set up a time that suits us both to link up virtually, and grow the skills to assist you, to grow your business and make furniture painting a profitable venture!